There are many viable routes for an expansion to the dual-path system. A heels-only path can occur on grades with slopes steeper than 5%. A heels-only path with grades below 5% can be established between existing shade trees, creating an allee. 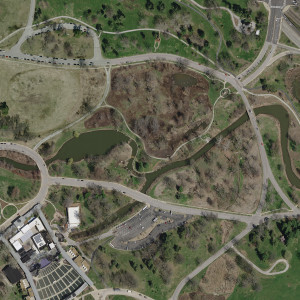 The north-eastern-most extents of the park can be accessed around existing structures and trees. A true dual-path can accommodate all users while connecting park amenities and adjacent communities. "I'm a recreational user of Forest Park. I love the museums, the zoo and Muny, but the vast majority of my time in the park in spent on the walking and biking trails." 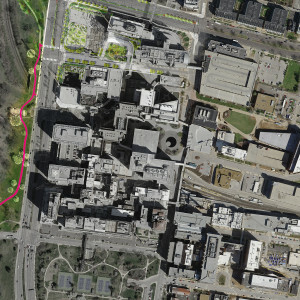 Building on adjacent projects within the park, at Forest Park Parkway, and the Kingshighway Streetscape, [dtls] studied opportunities to expand the dual-path system in the eastern section of Forest Park. Covering nearly seven miles, the dual path system within Forest Park connects premier urban greenspaces and circulation routes. 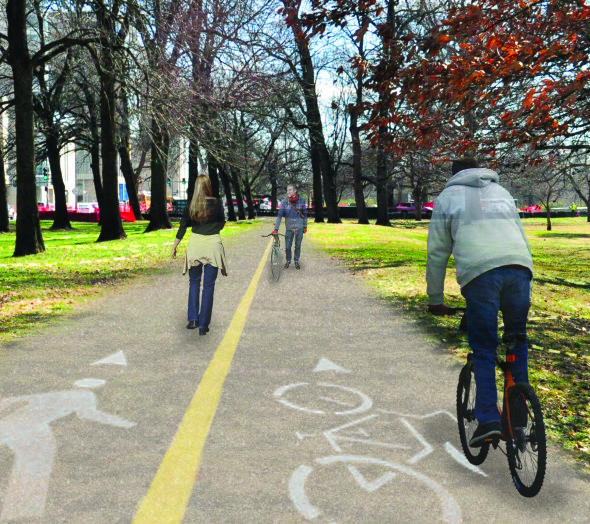 The dual path alleviates the issue of pedestrian and bicyclist conflicts by offering multiple ways to travel: separate paths dedicated to walkers and runners, bicyclists and skaters. 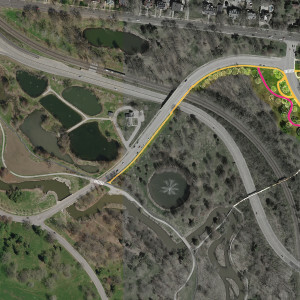 While [dtls] was involved in the alterations to Forest Park Parkway raising it to grade, the issue of connectivity between this crucial part and the rest of the park was identified as a prospective area for improvement. The tunnel connection between north and south led to continued study for potential additions and extensions. Alleviating vehicular and pedestrian conflicts, this tunnel presented a new series of challenges and opportunities. 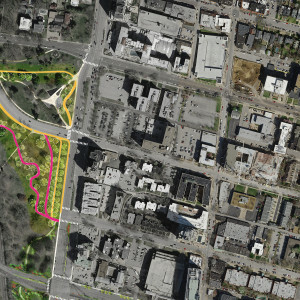 Forest Park’s cutting-edge tree protection and open space strategies were given careful consideration, and recommendations based on these parameters indicated several potential paths. These studies provide the groundwork for the implementation of future path routes. 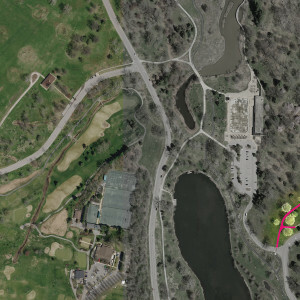 Our findings propose nearly one mile of new trail, potentially connecting major civic entities with Forest Park for generations to come.